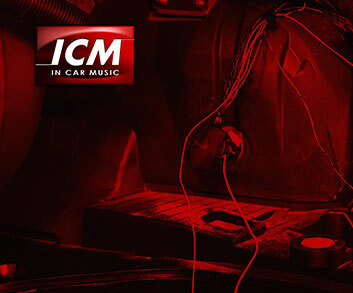 The sensor detects movement inside the car by sensing air disturbance. Triggers Alarm if thief gains access to interior of the car. Additional £20 for installation when installing alarm system.